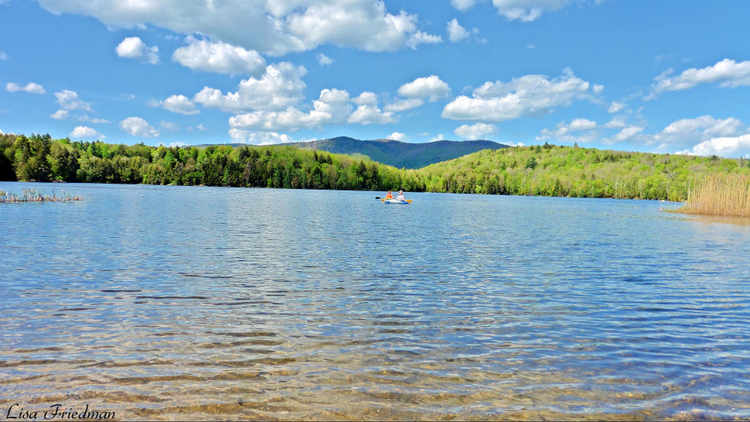 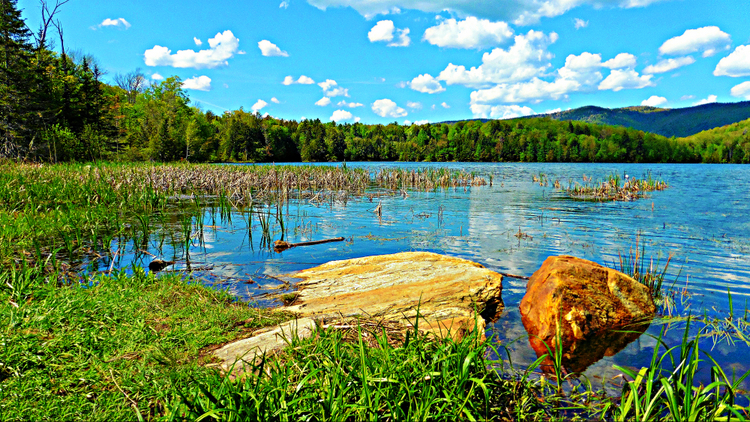 Enjoyed a perfect afternoon kayaking on Kent Pond near Killington. 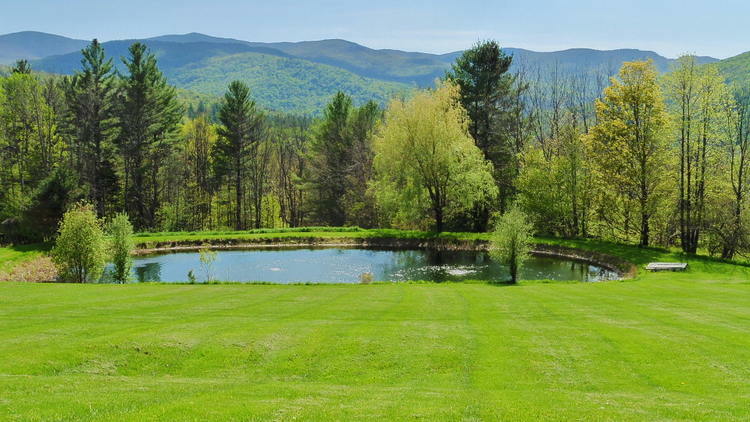 Someone in Warren is lucky to have this beautiful pond and view on their property. 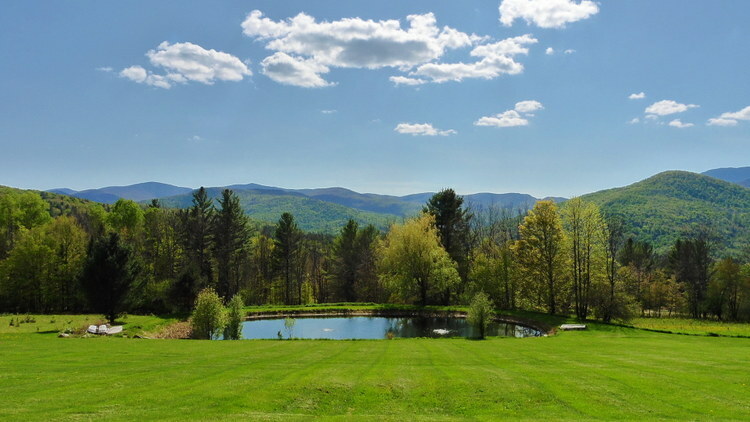 What a beautiful spot at a private home in Warren. 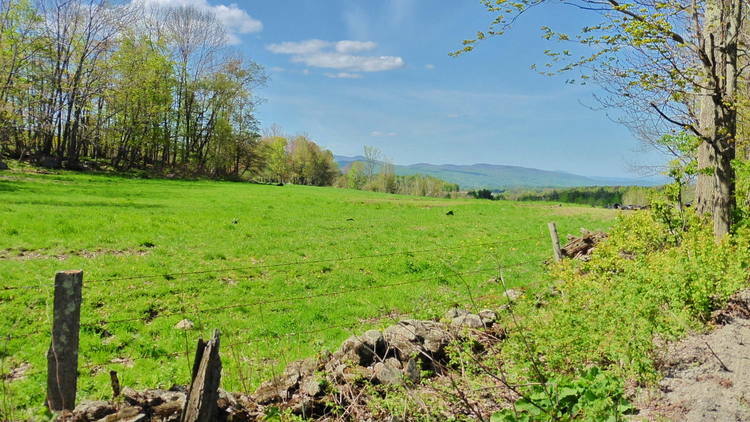 A quiet country road in Warren. 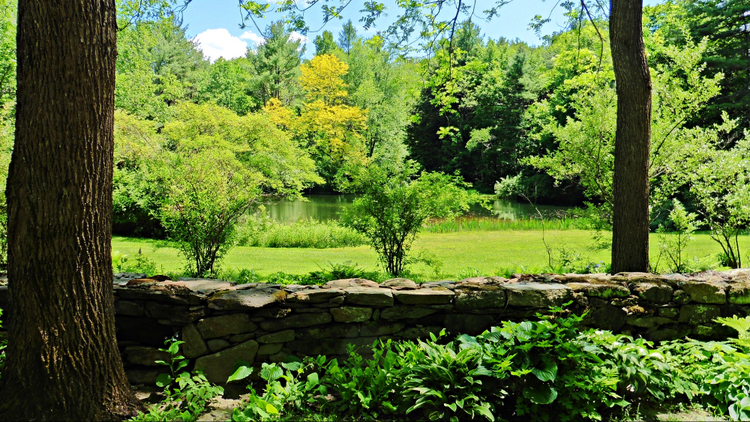 A beautiful stone wall and pretty landscape in Brattleboro taken on the 60 mile Tour de Heifer Bicycle Tour.